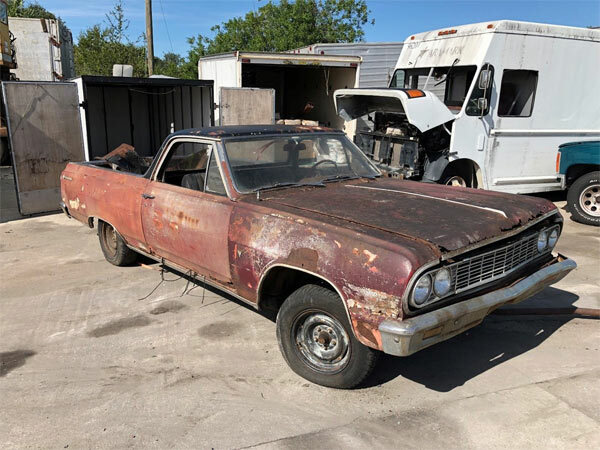 Early 60’s El Caminos are quite rare, but if you want to bring this example back to life you have a lot of work ahead of you. This one is available for a reasonable $1,100 but as you can see, much work is needed to revitalise this beast. 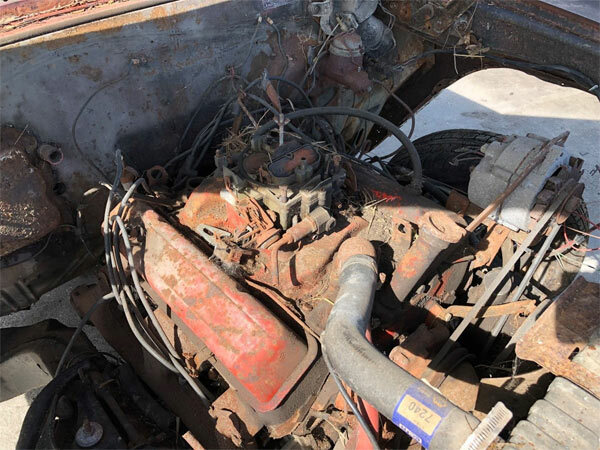 It has a reasonable 283 V8 with no mention of if the engine is running or not, but but from the looks of things, the engine hasn’t been started in years. The engine like the rest of the vehicle looks like it’s been left untouched for many years, but at least things like the firewall look relatively rust free. In the long run this project shouts for replacement. 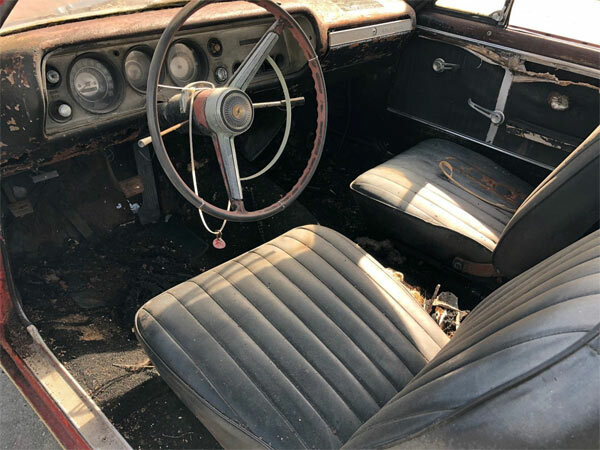 The interior is much like the exterior needing a complete overhaul, with the seats looking in the best condition. The body itself looks relatively straight, but there is a definite question mark with a different front end not matching the rest of the vehicle. 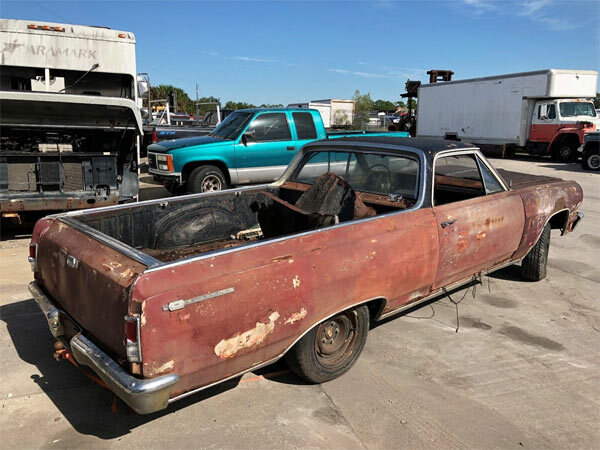 Clearly, the rust on this El Camino is everywhere so you would either need an inspection in person or some more detailed images of the subframe to see how far down the rust actually goes. The vehicles is at a reasonable price, but you clearly have a lot of work ahead of you if you want to take on this project. ← Previous Story GM Truck Bonanza Find!